Take a Selfie with Live Selfie Camera Photo and Pic Editor app with Live Face Camera Effects & Funny Picture Stickers. #Selfie Pic & Photo Editor is a FREE and the best Selfie app for selfie pic editing. 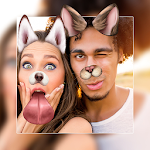 Just take the perfect selfies and try amazing makeup tools, fun pic stickers, photo filters and live selfie camera effects to edit your selfie pics. 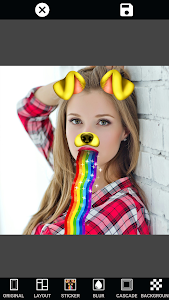 You can find dozens of cool stickers, funny stickers and photo filters for selfie pictures in this live camera app. 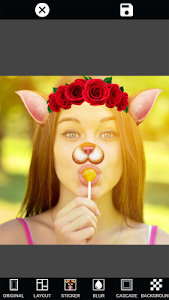 Moreover all the features, filters, effects and stickers for FREE. 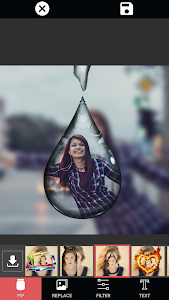 You can also add special effects to your images. Beauty is now on your fingers with Selfie Editor! 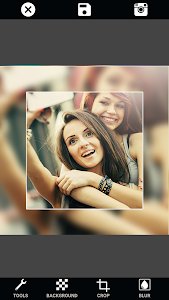 Selfie Photo Editing Tools of our FREE Selfie Camera App will help you edit your selfies easily. 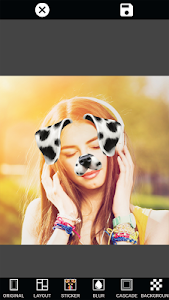 You can also enjoy Live Beauty Camera Effects and Photo Filters. After editing photos and selfies, you can share your best selfie on your social media accounts like Facebook, Instagram, Twitter and Pinterest. 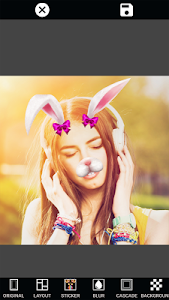 Selfie Editor is also a Photo Editing Tool, so you can also edit your photos and pictures and other images easily. 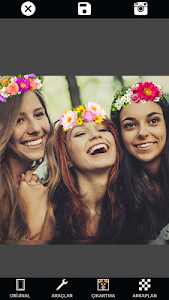 After editing your Selfies and Photos, you can enjoy Collage Maker feature of Selfie Editor.You can find dozens of Photo Grids and Photo Frames and make collages to tell your story on just a single photo. Fun Pic Stickers also really easy to apply to your photo and pictures. You can choose your cute stickers for FREE and make your photos more funny. 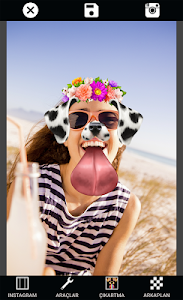 Our photo editing app has also the best Face Swapping Effects and Filters to change your sweet selfies into funny faces. 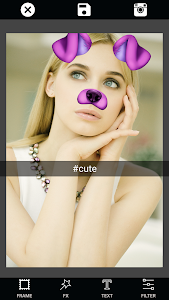 Live Selfie Camera involves real time beautify camera effects tool for the best makeup to beautify faces. Selfie Camera with Makeup tools creates the best look and beautiful skin. Try the best makeup app for beautiful selfie pics. Choose among hundreds beauty filters, stickers and effects to smooth your face instantly. ✦Beauty Camera to make selfie beautiful! ✦Fundamental makeup sets and makeover tools! ✦Gain beautiful attractive eye makeup! ✦Change eye color with beauty tools and get rid of eyes bags. ✦Remove red eyes in the photos, catch a shiny look. ✦Try the best lipstick enhancement tools to change lip color. ✦Gleam your teeth with teeth whitener feature with a tap, impress everybody with your smile. Selfie Camera Photo Editor has the best mirror image photo with face live filters motion stickers. Take a sweet selfie with funny face camera of mirror image to change faces. 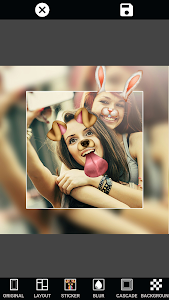 Selfie Camera Photo Editor PIP Camera feature lets you create impressive pic in pic photos. 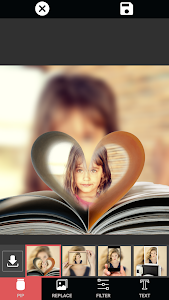 Try Photo in Photo glass and hand frames. Select magazine and board pic in pic frames to get amazing photo in photo pictures. ✦1200+ funny emojis, stickers, filters, layouts and frames to beautify selfies. 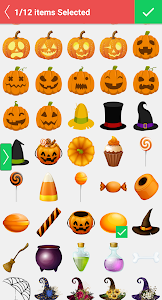 ✦Resize stickers and filters with ease. ✦Change border colors, backgrounds and patterns. ✦Simple touch gestures to rotate, resize, flip. ✦Hundreds of backgrounds and fun stickers. ✦Beauty mascara lets you adjust eye shadow and eyeliner. ✦Redesign your eyelashes and contact lenses according to your taste. ✦Easy to add text and stickers. 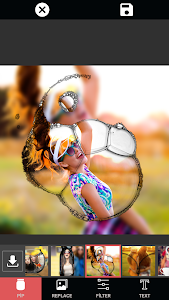 ✦A full-featured photo editor included. 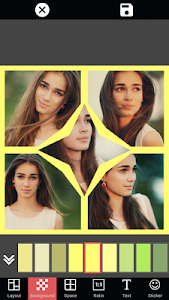 ✦Amazing photo effects & filters. 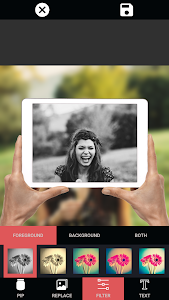 ✦Pip Camera: The most creative selfie mode, PIP Camera is added. 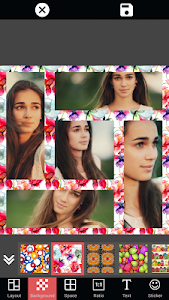 ✦Change colors of your photos, create photo grids and photo collages. 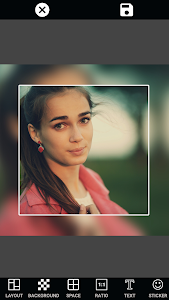 ✦Tens of fancy borders and frames, add text and caption to photos. ✦Share your edited images on Facebook, Instagram and Twitter. Similar to "Selfie Camera Editor: Take Selfies & Edit Photos"